Welcome to Freeman's Automotive. We are a full service automotive repair shop located in Gilbert, Arizona. At Freeman's we perform the highest quality automotive services, at a fair price. 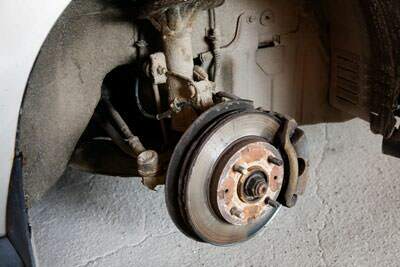 We diagnosis and repair domestic and foreign vehicles, cars and trucks. Freeman's also provides service to fleet vehicle accounts. 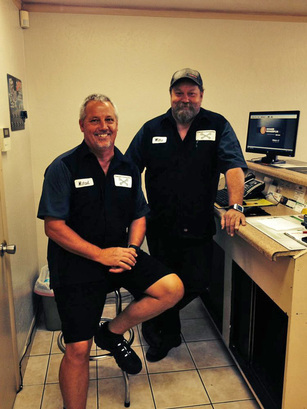 Our staff brings to you over 40 years of automotive experience. We use the latest in diagnostic tools and equipment, getting you back on the road faster. Call us today at 480-625-3688 to schedule an appointment or book your next service. conveniently located at 625 W. Guadalupe Rd Gilbert, Arizona. Family owned with family values. You will always get the best price, the highest quality service without the up sell. Look at what all our Satisfied customers have to say and why they make Freeman's Automotive number one.